Watch backstage interviews with some of the winners at C&IT's inaugural awards night at the Natural History Museum, in part two of our three part series. 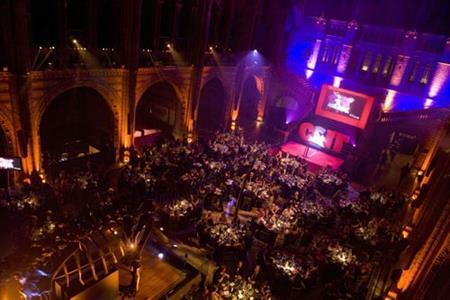 C&IT's inaugural Awards took place on 4 November and attracted 480 movers and shakers from the events industry. Nineteen awards were handed out on the night including the Grand Prix, which went to Line Up, for its Volvo launch event. Other winners included DRP Group, Grass Roots, Adding Value, Zibrant and George P Johnson. Watch parts one and two in our three part video series now. And tune into C&IT TV tomorrow for part three in the series - The Fashion Report.